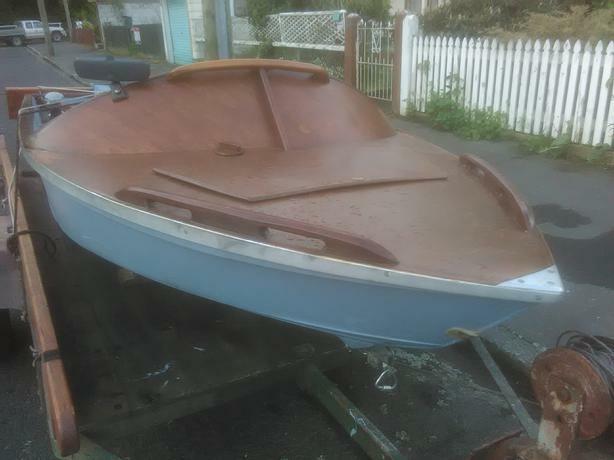 Mini jet boat, near new. Double re-enforced marine ply wood. Tough as alloy and a lot quieter. Goes well.